regardless the nomenclature used; the news, the skinny, the dirt, the deal, the scoop, the dish, the 411 - this is who we are and this... is what we do. singular moments framed by thrilling, heartfelt narratives of new adventure. love and loyalty found, trusted companionship earned, security & protection discovered, unexpected delights of near human intelligence. 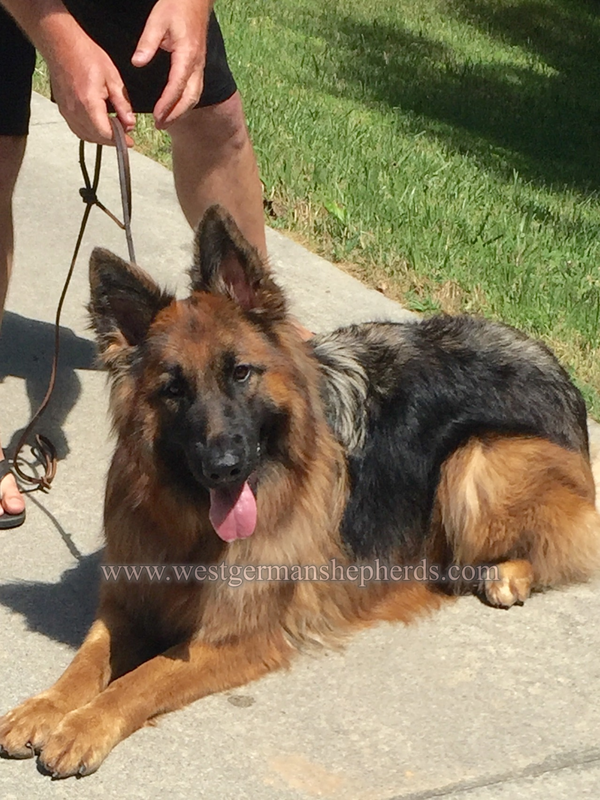 a WestGermanShepherds.com canine will add years to your life and life to your years! 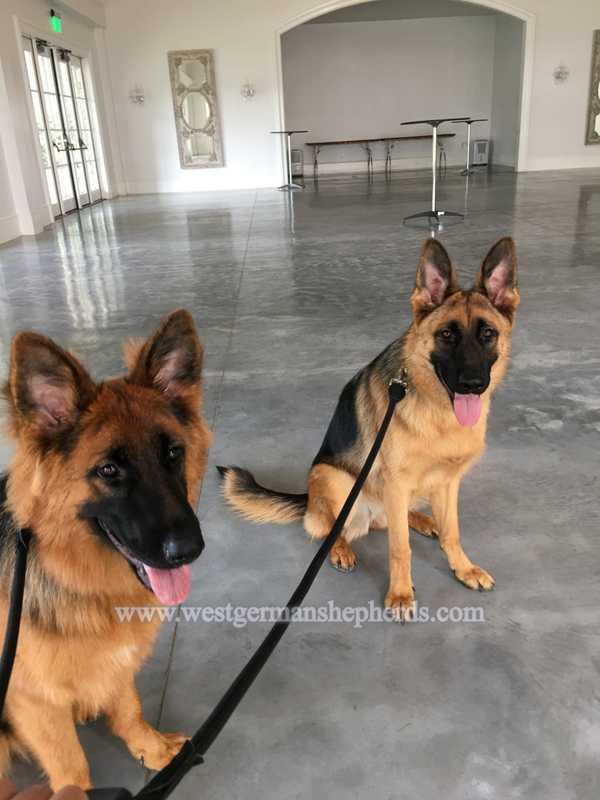 the canines pictured here are a testament to the superior caliber of our bloodlines and the expertise we bring to our craft. if one image cancels out a thousand words - please see the message below from our sponsors. 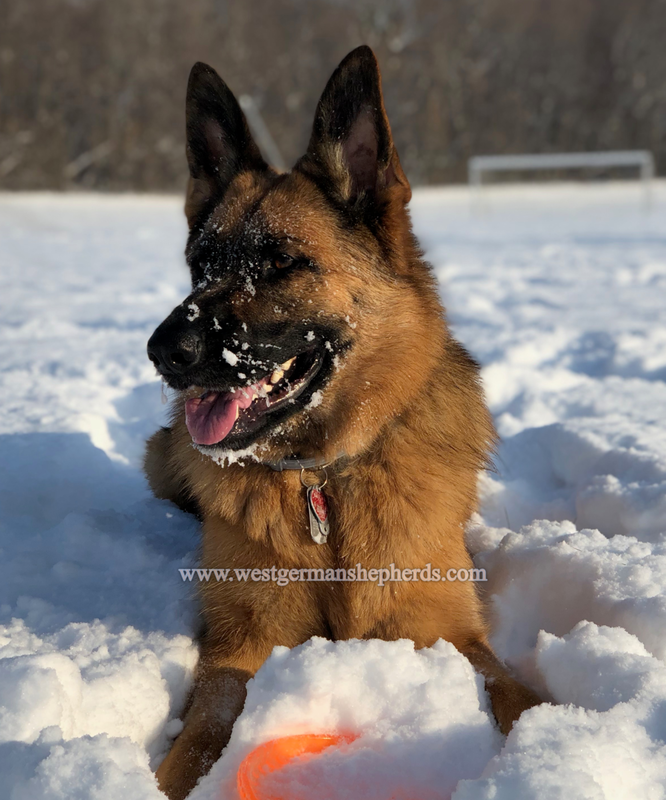 Our mission is simplistic: to improve the breed standard, to produce stable, clear headed puppies and prepare them for bonding with their new humans. 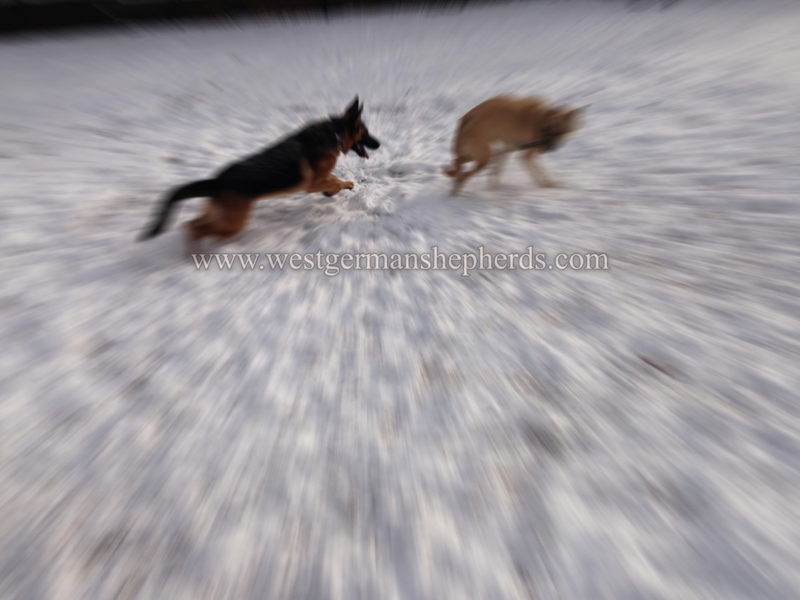 Come and see the difference at West German Shepherds.com. 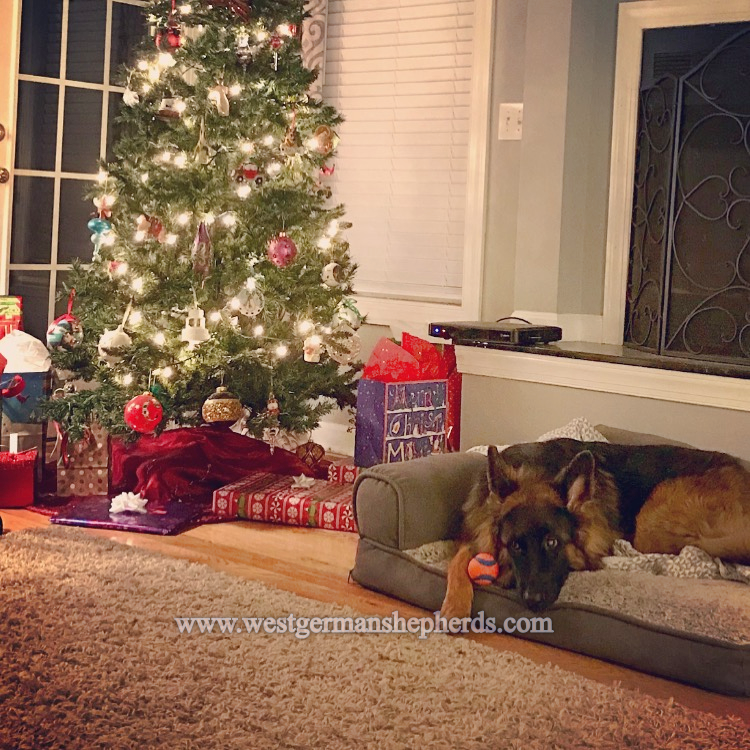 Specialty West German Shepherds from old world bloodlines. The path awaits... where will your canine adventure lead? Dogs are our link to paradise. They don’t know evil or jealousy or discontent. To sit with a dog on a hillside on a glorious afternoon is to be back in Eden, where doing nothing was not boring - it was peace. The dog lives for the day, the hour, even the moment. A dog barks when his master is attacked. I would be a coward if I saw that God’s truth is attacked and yet would remain silent. The dog was created specially for children. The dog is the god of frolic. If a dog will not come to you after having looked you in the face, you should go home and examine your conscience. Man is an animal that makes bargains: no other animal does this - no dog exchanges bones with another. You want a friend in Washington? Get a dog. Be thou comforted, little dog, Thou too in Resurrection shall have a little golden tail. 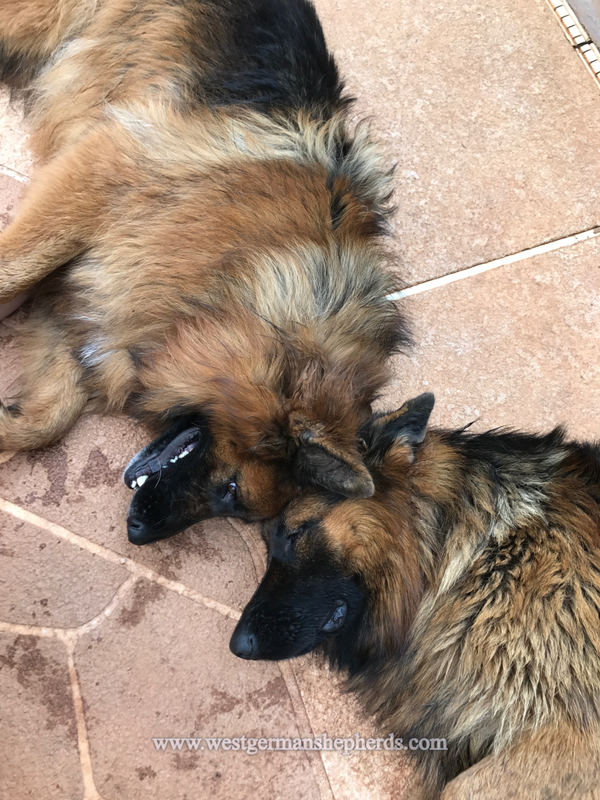 Dogs have given us their absolute all. We are the center of their universe. We are the focus of their love and faith and trust. They serve us in return for scraps. It is without a doubt the best deal man has ever made. If I have any beliefs about immortality, it is that certain dogs I have known will go to heaven, and very, very few persons. Life is like a dogsled team. If you ain’t the lead dog, the scenery never changes. 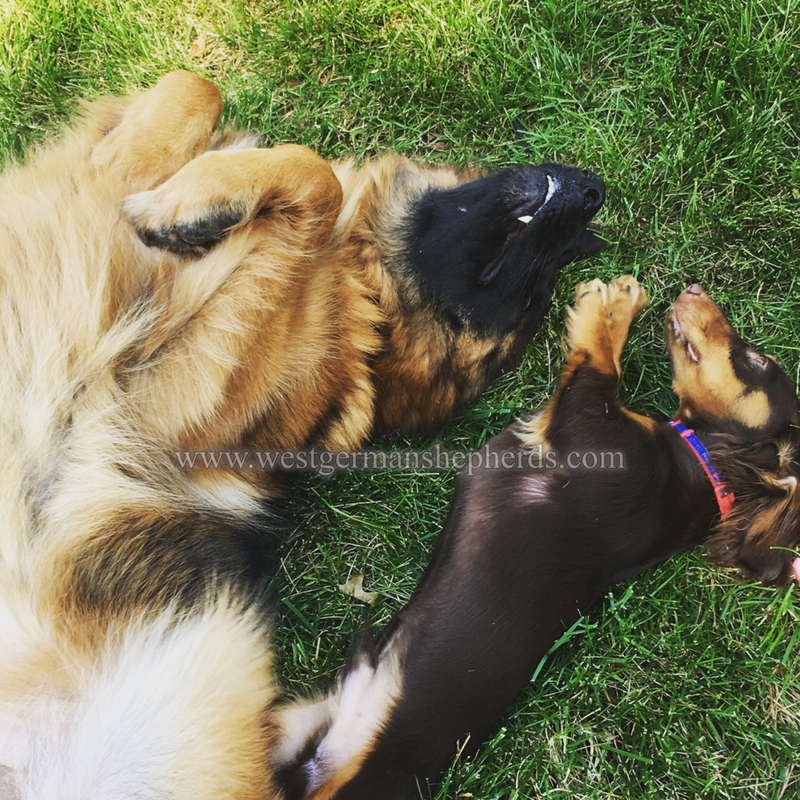 To his dog, every man is Napoleon; hence the constant popularity of dogs. 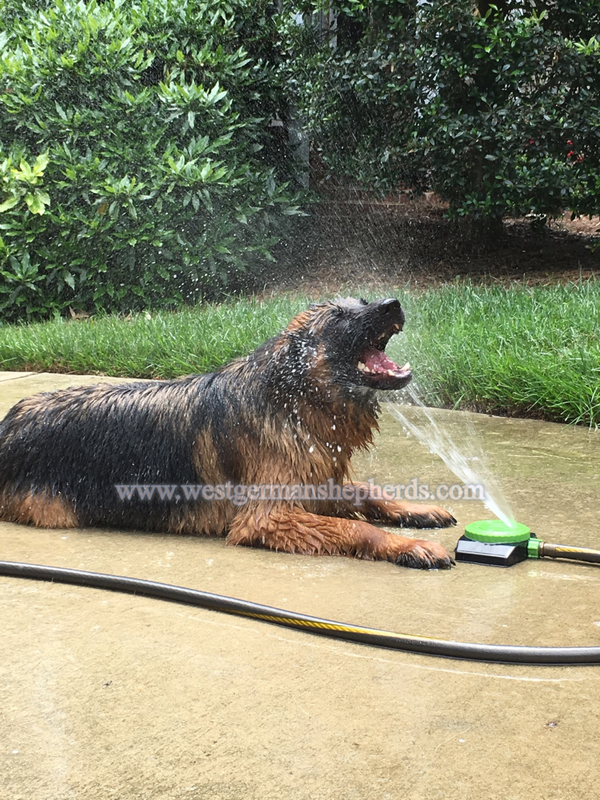 Anybody who doesn’t know what soap tastes like never washed a dog. A lot of shelter dogs are mutts like me.